Our Termite Inspector will come to your Home or Business and Inspect for Termites. We will perform a thorough Termite Inspection and identify the source of your Termite infested Area, create a Treatment plan to eliminate the Termites. Call Today for your Free Termite Inspection. 1-844-305-8999. Call Dependable Exterminating to set up a free Termite Inspection for your home by a qualified termite inspector who will perform a thorough Termite Inspection. Our Termite Inspector will visually inspect the entire interior and exterior of your home (including accessing and entering any sub-space such as basements and crawlspaces). We provide free inspections in the Bronx NY, New York NY, Westchester County NY, Rockland County NY including Spring Valley NY, New City NY, Pearl River NY, Stony Point NY Orange County NY, Brooklyn NY, Queens NY and the surrounding areas. 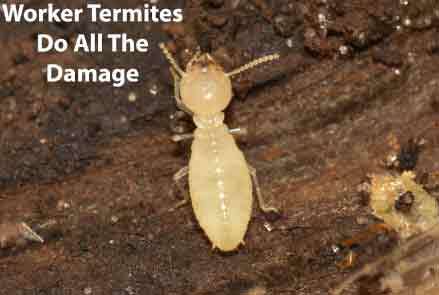 Don’t let termites destroy your home! Call Us Today. Call or fill out the form for a free inspection. Call Dependable Exterminating to set up a free termite estimates of your home by a qualified termite inspector who will design a customized treatment plan that best fits your needs as well as discuss financing options available to you. Every year thousands of homes are attacked by termites or other wood destroying pests. 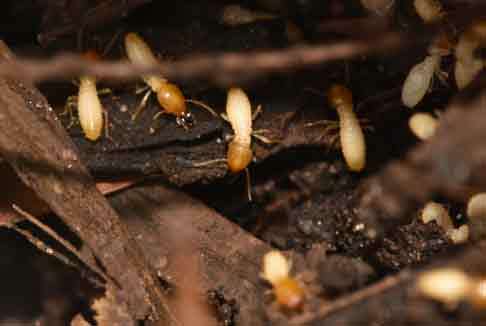 Termites can feed for years without detection by entering your home unnoticed through cracks in the slab or foundation. They can travel unseen in the soil, voids or in mud tubes. 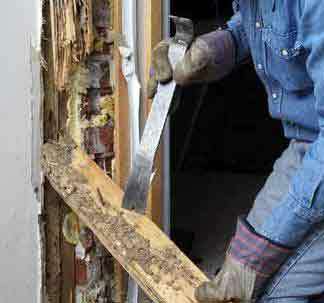 We perform very thorough Termite Inspections on the Outside of your home as well as the Inside of your home, we inspect for signs of water damage and other conducive conditions which may contribute to an infestation; such as plumbing leaks or earth to wood contact. Call Dependable Exterminating Today for Free Termite Inspection for your home or business. Free Pest Control Estimates are provided by a qualified termite inspector who will design a customized treatment plan that best fits your needs.